For me, getting the perfect dewey summer look is always on my radar any any products that promise to do that then I am all over them. So I thought I would show you a dewey makeup look. To see how this makeup look looks on me,go to my Instagram. For this look I got inspiration from the picture (shown below) that I found on Pinterest and I really liked the look so let's get into it. A dewey, radiance boosting primer is a must have to start this look. So I used the Clarins Beauty Flash Balm which gives a really nice glow to the skin without being shimmery or glittery. I also used a tiny bit of the Maxfactor Face Finity Primer just on the centre of my face to smooth everything out. 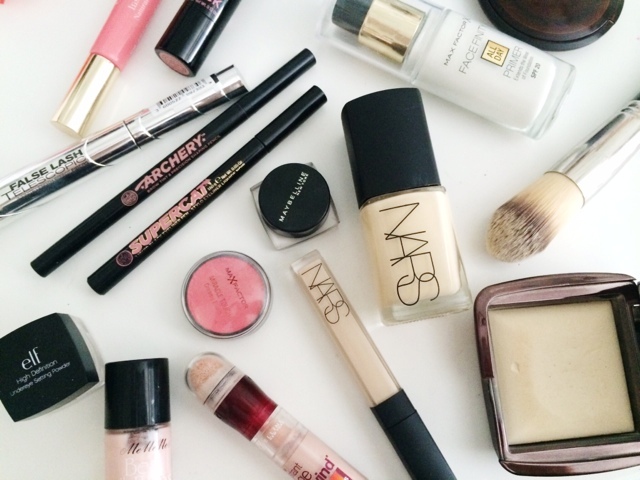 The foundation you use is of course vital for this look. 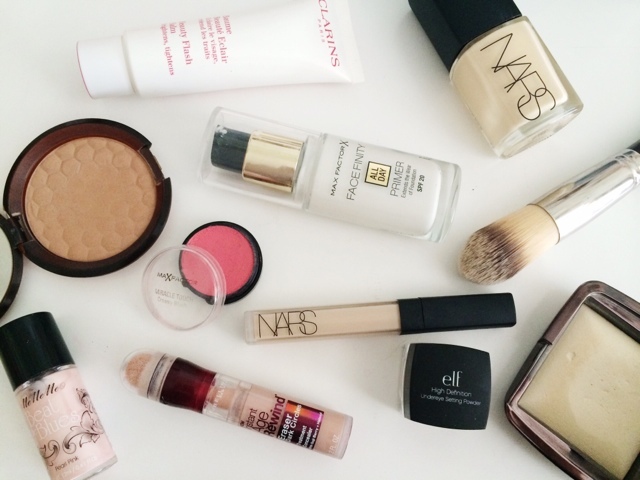 I chose the NARS Sheer Glow Foundation as it gives the perfect amount of coverage and glowy-ness. I buff that in with the Louise Young LY34 Super Foundation Brush which is bloomin' amazing at blending foundation so quickly and effortlessly. I use a similar concealer combo to tackle my dark circles, so I start with the Maybelline Instant Age Rewind and then go in with the NARS Radiant Creamy Concealer for extra coverage and some subtle highlighting. A light dusting of the E.L.F HD Setting Powder under the eyes and it's time to move on to the cheeks. First off, I like to apply a cream highlight to the skin. One that gives a subtle sheen that's not too overpowering. This MeMeMe Highlighter in ?? Is ideal for adding a sheen to the skin without huge chunks of glitter. 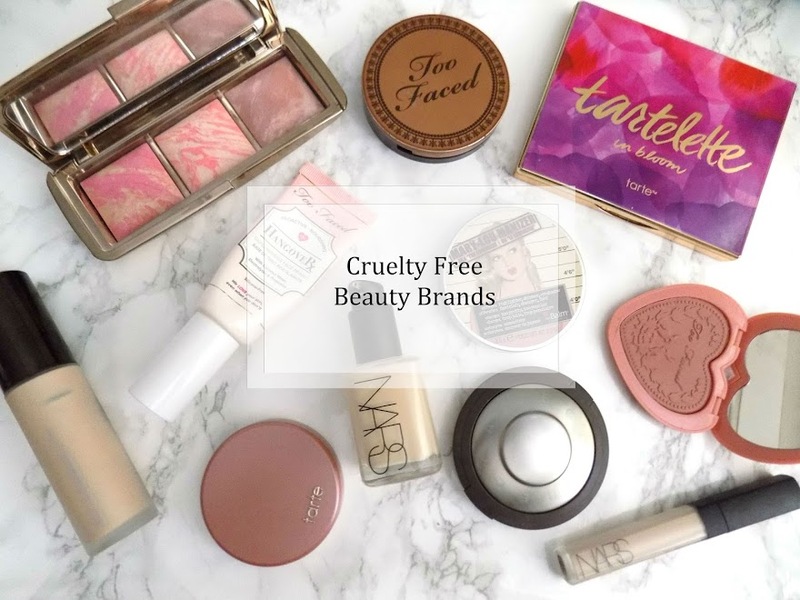 I can't skip bronzer otherwise my face just looks round and chubby so I apply my normal The Body Shop Bronzer to warm up my skin and then using the Maxfactor Miracle Touch Creamy Blush apply on to the cheeks and then blend upwards towards the temple to create a natural flush. Start off light and build up as preferred. If you apply too much, go over the area with your foundation brush to tone it down slightly. At this stage, if you want to add a powder highlight or blush to set the cream products down then you can but I didn't on this particular look. If you like/need/prefer to set your makeup with a powder, something like the Hourglass Ambient Lighting Powder is ideal to continue with the glowy, dewey look. Her brows look quite natural and minimal but have quite a high arch so I start by lining the outside with the Soap & Glory Archery Pencil and then fill in to make them look equal. For any really sparse areas, the pen top at the other end is really good at creating little brush like strokes to mimic a brow hair. That's why I love this product so much. As you can see she doesn't have much on her bottom lashes but she does have a slight wing on her upper lashes. 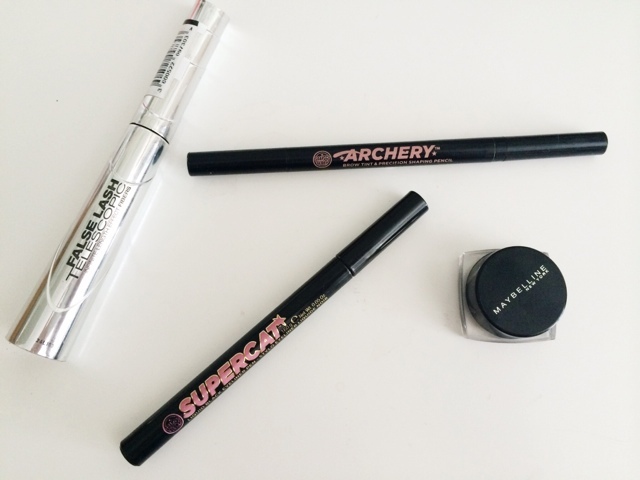 To start this I use the Soap & Glory Supercat Liquid Eyeliner to trace out the line on my lash line and then, using the Maybelline Gel Liner, I create the wing. I like to apply a matte black eyeshadow over the top so that eyeliner doesn't transfer or rub off or anything. I also like to apply the black eyeshadow along my top waterline to add some depth and darkness to my lashes. A few coats of the L'Oreal Telescopic Mascara and we're nearly done. 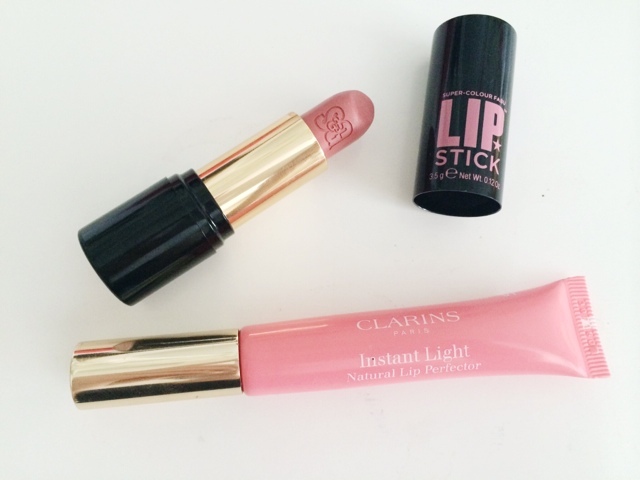 For the lips, they're pretty neutral, so I started by applying the Revlon Colourburst Matte Balm in Elusive and I went over it with the Clarins Instant Light Natural Lip Perfector to add a touch more pink. This is. The picture from Pinterest which I got the inspiration for this look from. To see more pictures of makeup looks, tips, tricks, nail designs etc then head over to my Pinterest and follow me. What's your favourite dewey skin must have?